Please select your "Price Range" & click your "School District"
1. 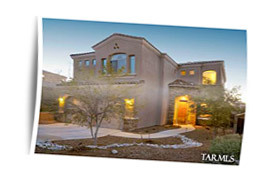 Select your target property "Price Range." 2. 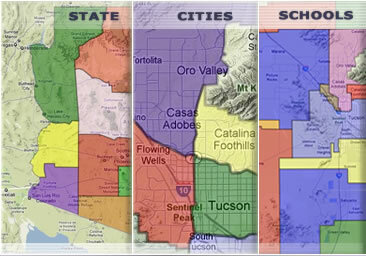 Select the Tucson School Districts to see properties.